A ground breaking underwater Flooded Member Detection (FMD) system has been launched today by Impact Subsea in collaboration with Unique Group. The ISFMD offers a significant advancement in flooded member detection, providing a new level of clarity in non-destructive testing for the presence of water in underwater structures. 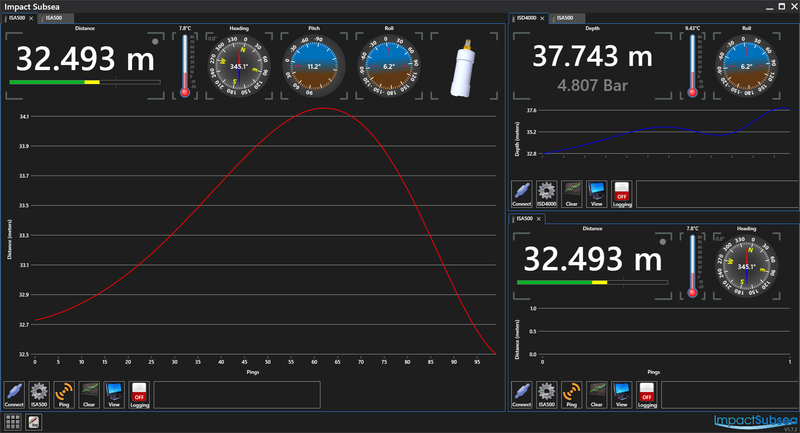 seaView Hydro Survey has been released – providing an easy to use and cost effective hydrographic survey solution. Impact Subsea is pleased to announce the appointment of ECHO81, LLC as distributor of Impact Subsea products within the United States. Equipment and Consulting for Hydrographic Operations (ECHO81) will provide local support for Impact Subsea’s range of innovative underwater Altimeters, Depth Sensors and Heading equipment. 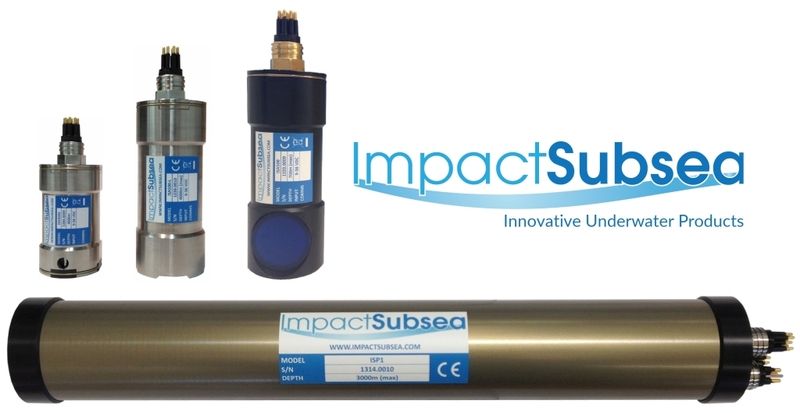 To support the growing global demand for its state of the art underwater sensors, Impact Subsea has significantly expanded its distributor network. 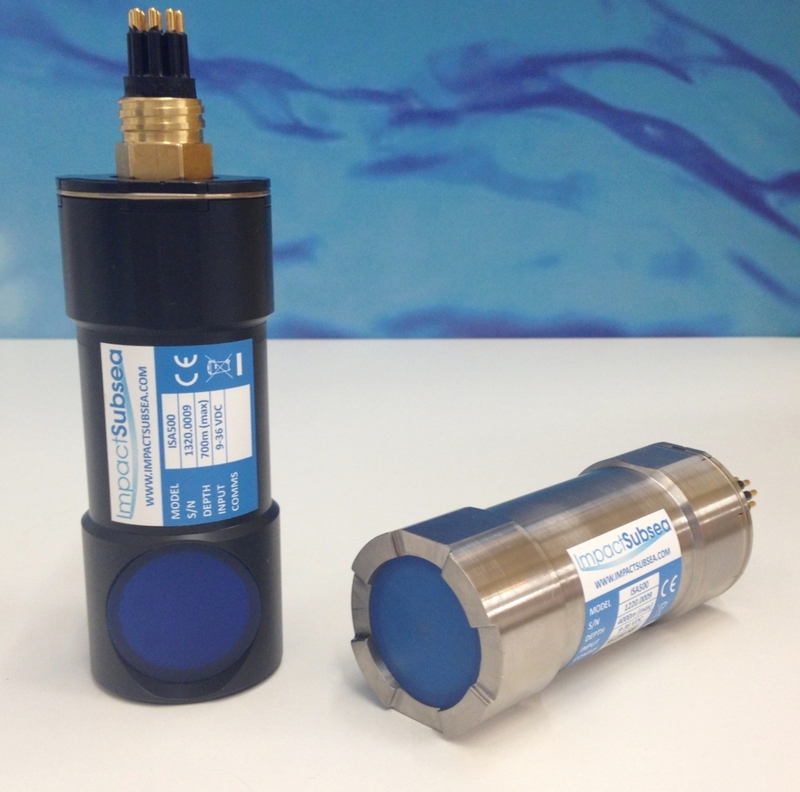 To assist in integration of the ISA500 unit into various vehicles and subsea systems, the ISA500 is now available in right angle transducer form. The performance and capability of the unit is as per the standard ISA500. 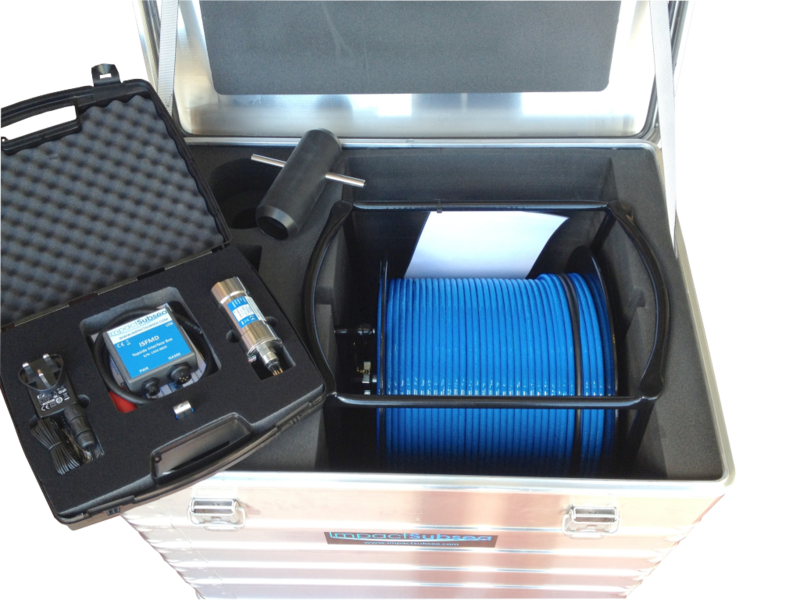 Impact Subsea is delighted to announce a new addition to its product range: The ISP1. The ISP1 is a subsea pressure pod, complete with view port and up to four connectors. 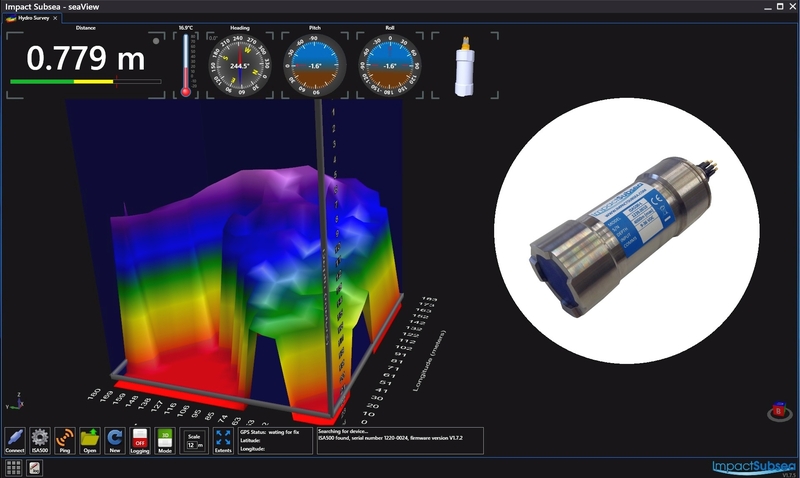 With the increasing number of sensors available from Impact Subsea, a new generation of software has been released – seaView. Impact Subsea is pleased to announce the appointment of Seascape Subsea Technology BV as distributor of Impact Subsea products for The Netherlands and Belgium. 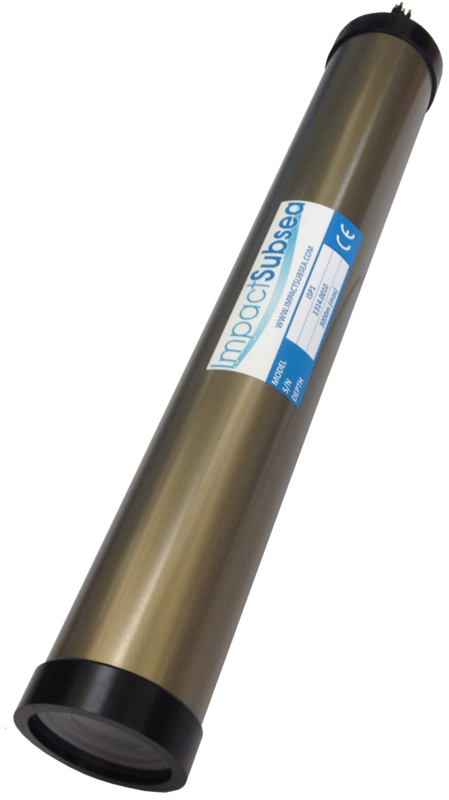 Impact Subsea is delighted to announce the launch of the ground breaking ISD4000 – a survey grade Depth & Temperature sensor with optional integrated HMRU.